100% polyester double knit Climalite for durability and comfort. 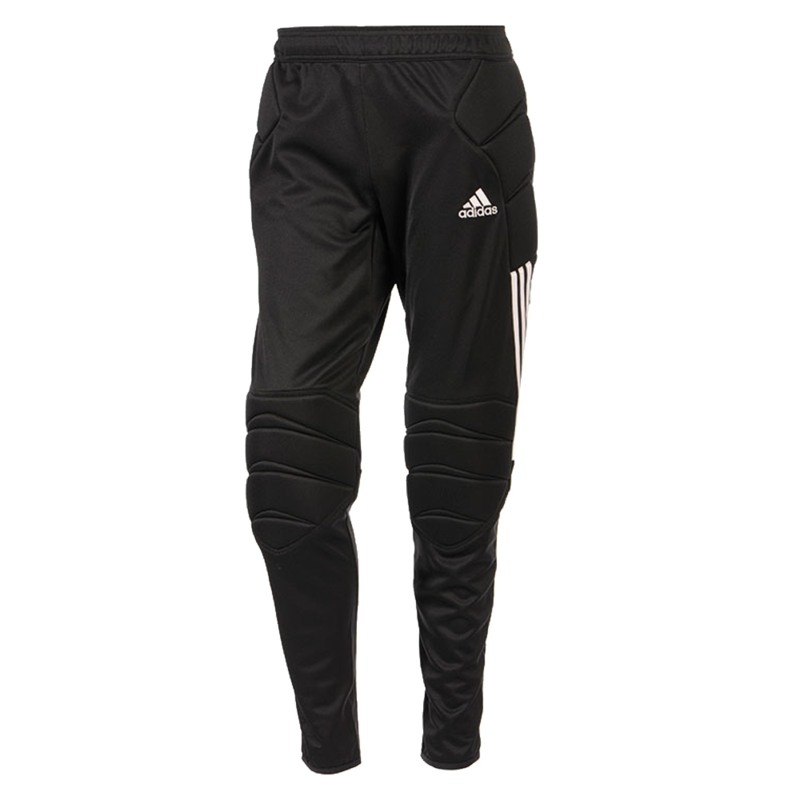 These pants are extremely comfortable and look great with Adidas goalkeeper jerseys. They feature an elasticated waistband. My daughter loves the comfort if them. Great pants. YL fits my 10 year old perfectly with a little room to grow. Padding is generous and material is sturdy. Company had fast shipping and very communicative. 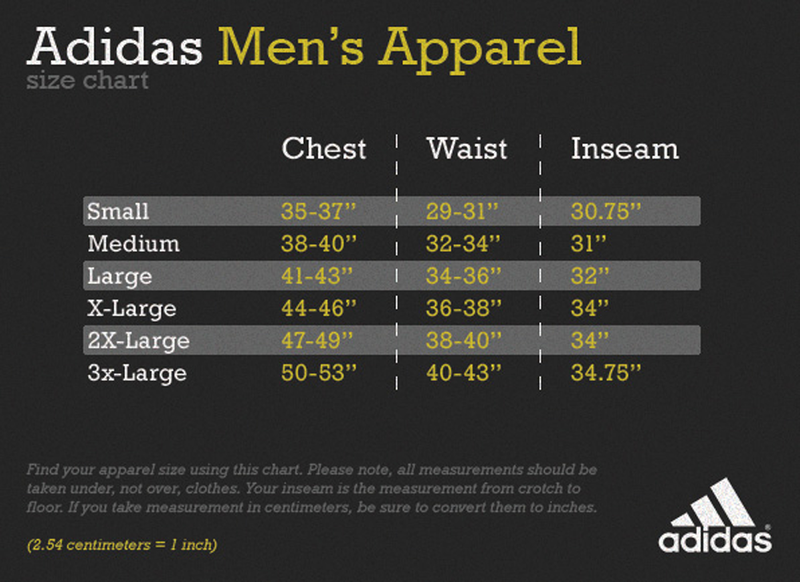 These run slightly large so even if your youth wears a 14 or 16, these will fit very well. This is our 2nd pair of these pants. Great padding and protection, her favorite Keeper pants she has ever had. These run quite snug, so be aware of that if your Keeper likes a roomier style, order a size up in these pants! Love these pants. They offer good protection and very easy to move in. Great fit for a female keeper.